News Americas, NEW YORK, NY, Thurs. July 12, 2018: A second man has been slapped with a first-degree murder charge in the June 18th killing of Caribbean American rapper, XXXTentacion. 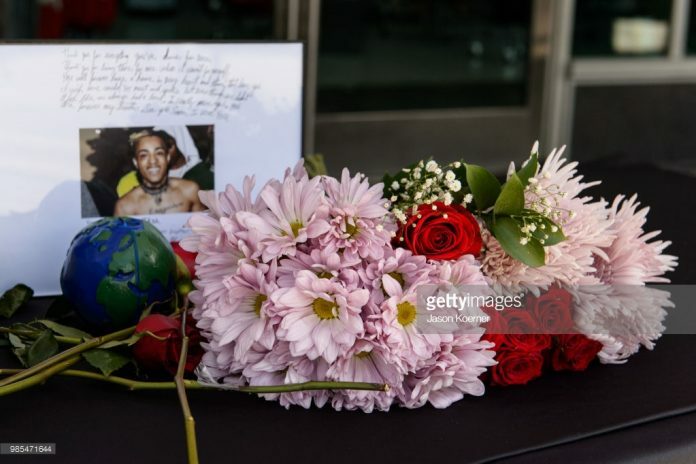 Broward County Sheriff detectives believe Michael Boatwright, 22, is the second gunman who murdered the rapper, whose real name was Jahseh Onfroy. According to the Sheriff’s department, just before 4 p.m. on June 18th, Boatwright and another armed accomplice confronted Onfroy in an apparent robbery as he was leaving RIVA Motorsports. At least one of the suspects fired a gun, striking Onfroy. Both of the suspects fled in a dark-color SUV. Onfroy was transported to Broward Health North where he was pronounced dead. Dedrick Devonshay Williams, 22, was arrested two days after the killing, and charged with first-degree murder. Detectives now say they are also still seeking another suspect, 22-year-old Robert Allen, who is described as a person of interest in the case. Allen is also wanted in Broward County on a felony warrant for violation of probation for possession of PVP and carrying a concealed firearm. Anyone with information is asked to contact BSO homicide detectives Walt Foster or John Curcio at (954) 321-4210 or submit anonymous tips via Broward Crime Stoppers at 954-493-TIPS (8477) or online at browardcrimestoppers.org. Anonymous tips that lead to an arrest are eligible for a reward of up to $3,000. Onfroy was laid to rest a day after thousands of fans showed up to bid adieu at a public memorial on June 27th in Sunrise, Florida. 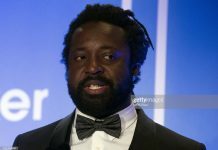 The young rapper was born to Jamaican parents Dwayne Ricardo Onfroy and Cleopatra Bernard but was mainly raised by his grandmother, Collette Jones in Pompano Beach, Florida and Lauderhill, Florida. He rose to fame while posting raps online from his bedroom on the audio distribution platform SoundCloud in June 2013. In 2017, he released his debut album, 17. This March he released his second album, which peaked at number 1 on the Billboard albums chart. This week, in the days after his death, the song “Sad!” reached No. 1 on the Billboard singles chart. Meanwhile, Trinidad & Tobago-born rapper, Nicki Minaj, has vowed to help fellow rapper, Bad and Boujee star Lil Uzi Vert, set up a foundation to help those affected by gun violence, like the family of late hip-hop star XXXTentacion.